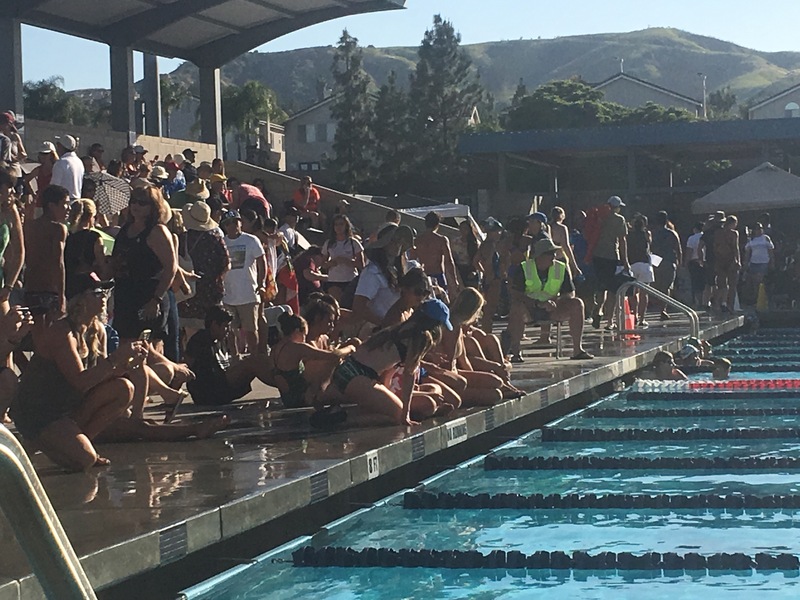 The last dual meet of the season…we have prelims and finals next week and then we are done. It’s weird, but I’m happy for it to be done; this year was harder then last year. Some of the swimmers were rude, and thought the team should revolve around them. 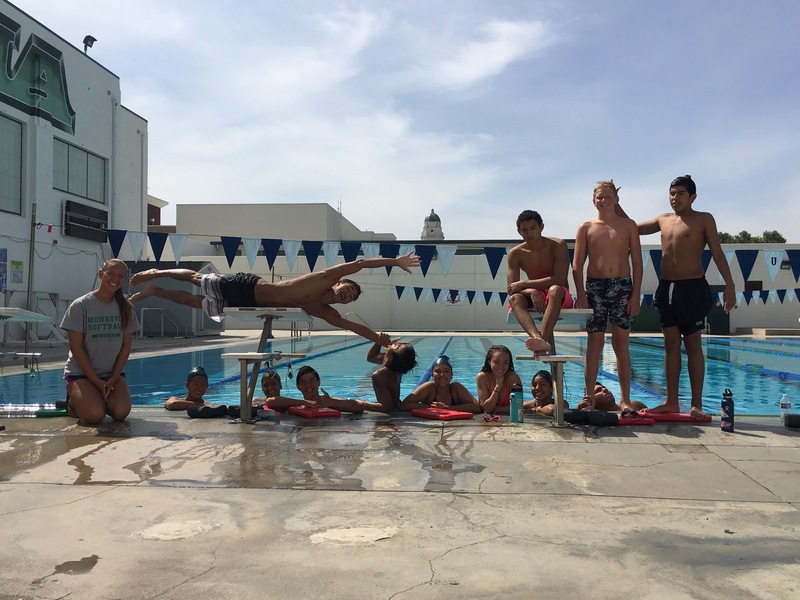 But I will miss the swimmers that made everyday of coaching great and exciting. Two of them always kept me on my toes, I didn’t know what to expect. Some of the swimmers I will miss. But riding home on the bus, I am relieved and sad. Mixed feelings are always a good time to write.